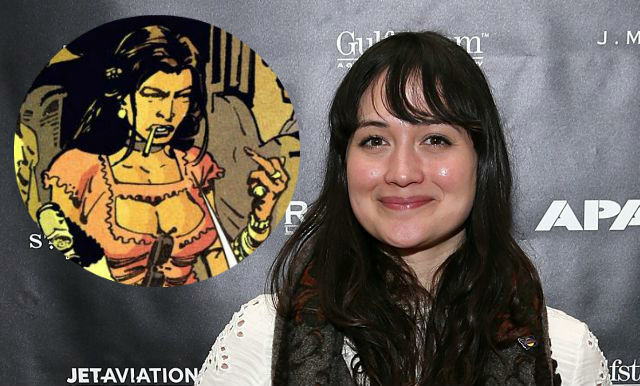 Variety reports that WGN’s upcoming adaptation of the Vertigo comic series Scalped has officially found its first cast member with actress Lily Gladstone (Certain Women) joining the series. Based on the comics by Jason Aaron and R.M. Guéra, the series is an intense crime drama that mixes organized crime with current Native American culture. Gladstone will play Carol Red Crow, the estranged daughter of Chief Lincoln Red Crow and an old friend of Dash’s, who reunites with him after he returns to the reservation. Doug Jung (Big Love, Star Trek Beyond) has penned the script for the pilot episode, which has directing team Bilall Fallah and Adil El Arbi (Black) set to helm.